This lovely townhome has 3 bedrooms, 3 full baths, and plenty of closet space! Each bedroom is a master with its own closet and bath. Bedrooms all have carpet and then tile floors for the remainder of the home, with two bedrooms upstairs and one downstairs. As you enter the front walkway you are greeted by a serene private patio, once you enter you will see the formal dining room and kitchen. From the living room, you can exit to the private screen porch with no rear neighbors to worry about. Wooded views keep your porch a private oasis. Come enjoy what this great community has to offer, lake views from the pool and playground, a library stocked with books, clubhouse, ping pong tables, tennis, basketball and shuffleboard courts, fitness center and a fishing pier are just some of the amenities. 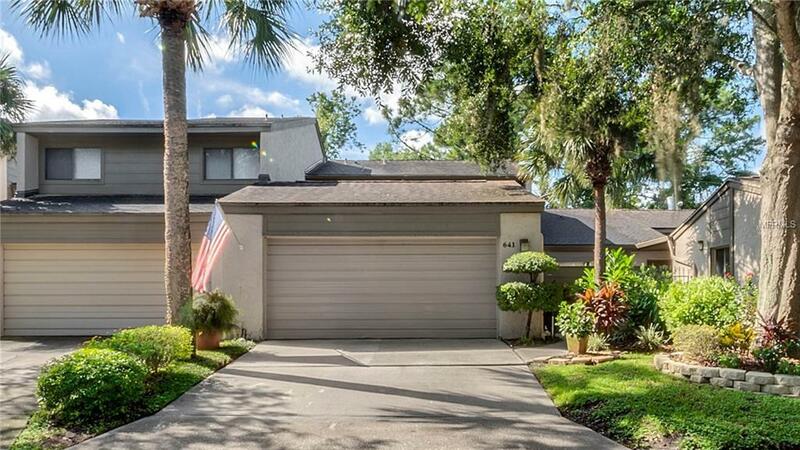 Easy access to I-4 and 17-92, and also close to some great shopping and restaurants. Schedule your private showing today before its too late! Additional Lease Restrictions Contact Hoa/County For Any Lease Questions. Pet Restrictions Contact Hoa/County For Any Pet Restrictions.